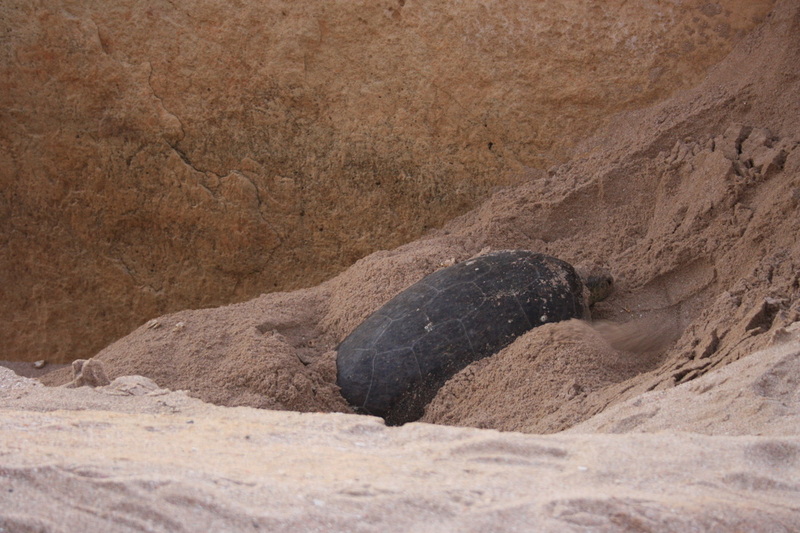 Words alone are not able to describe the wonderful experience of watching the turtles as they set about the 2 hour task of coming ashore, digging a hole and laying their eggs. It is a task that is carried out by the female turtle around every three years. 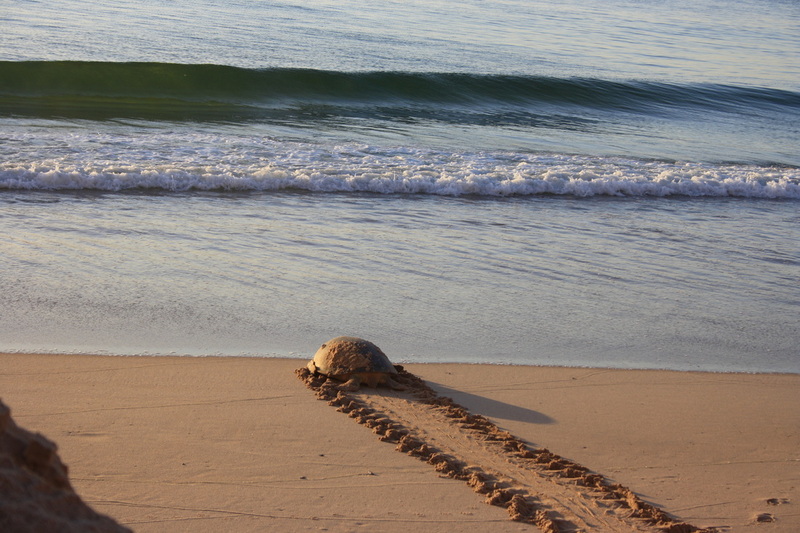 Oman is blessed with one of the remaining popular coasts where turtles come ashore each evening to lay their eggs. And we are lucky enough to be able to arrange visits to see this amazing creatures. You can get a lot more detail at the link below - or just contact us and we will fill you in and make all the arrangements necessary.